For experienced dentist Dr. Jarrod Cornehl, the opportunity to give back is one of the most rewarding aspects of his profession. 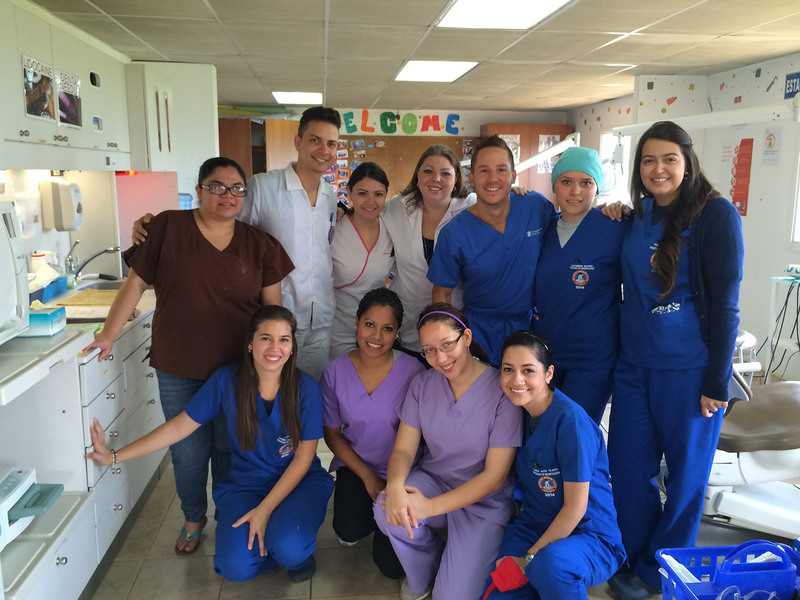 In 2012 and again in 2014, Dr. Cornehl traveled to Guatemala to put his skills and services to work for the Open Wide Foundation, which is an organization that establishes dental clinics in underserved areas. By bringing “health and hope to communities in need,” Open Wide’s website states, the organization is working to improve oral health in many areas of the developing world. Oral health tends to be overlooked in deeply impoverished communities, where effort and energy gets allocated to other daily tasks required to live. 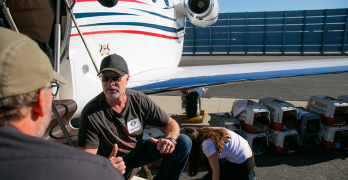 Dr. Cornehl felt drawn to donate his skills to Open Wide’s vital mission. 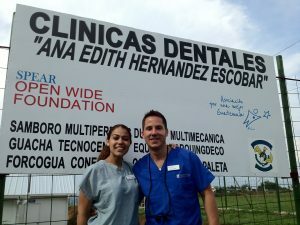 Dr. Cornehl first traveled to the community of Peronia in 2012, volunteering for Open Wide alongside his friend and colleague Dr. Alexandra Germain. 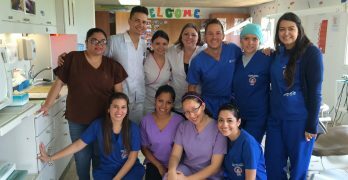 He returned to volunteer again in 2014 for another week, working with local dentists and students who had come to Peronia from Guatemala City, to provide care to the locals. 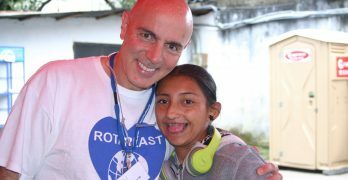 Dr. Cornehl looks forward to pursuing more volunteer endeavors in the future. If you would like to schedule a consultation with him in San Francisco, please call the DENTAL STUDIO at 415-392-5025. He proudly serves cities across the Bay Area, including Oakland and Berkeley.